Welcome to my High Frequency Measurements Web page. 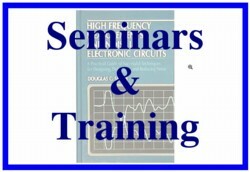 Below you will find links to interesting technical goodies for download, as well as other interesting websites, information on my seminars, and much more. I will be adding to this site weekly, so check back occasionally. Feel free to print out pages on this site and to give them to others, but I ask you to include the complete page with header. Check out the monthly Technical Tidbit article linked at the bottom of this page. Each one will illustrate a design or measurement principle, sometimes what not to do. HF News is back! If you want to subscribe just send me an email at doug@dsmith.org with "HFNews" as the subject line. There is a link in each issue to unsubscribe if you want to, but you won't! Each issue contains useful technical discussion and links to explore and is short and to the point, like my Technical Tidbits below, so as not waste your time. Each issue can be read in two or three minutes. Your email address will be kept private and never be given or sold to anyone.Here is a link to the January 30, 2017 issue: ESD Issues . Subsequent issues will be archived further down this page. You may also enjoy my Twitter feed. 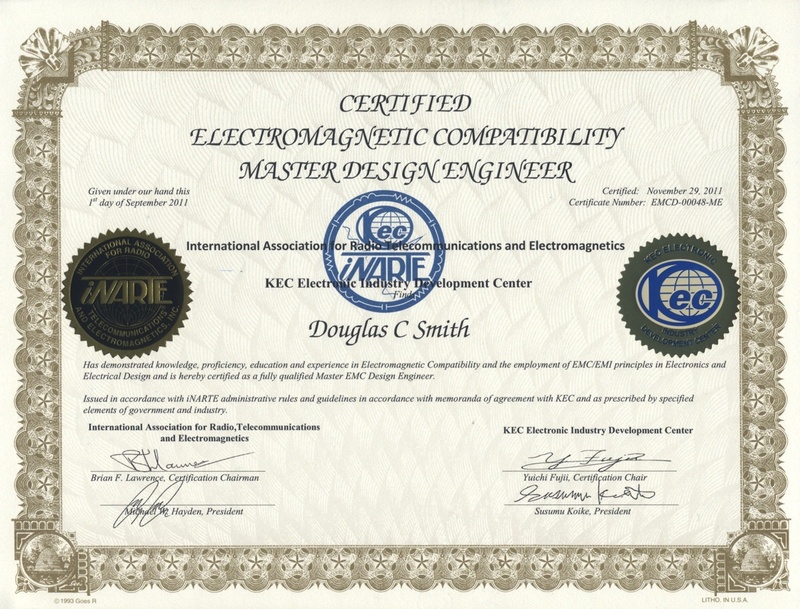 Just go to http://twitter.com and follow me at @dougcsmith_ee . I usually post short items such as interesting technical links once or twice per day. Design and Troubleshooting Tips and Techniques: You will find many tips on design and troubleshooting on this site, yet what you see is just the "tip of the iceberg" compared to what is available in my on-site private seminars. The seminars cover many effective design and troubleshooting techniques developed by myself and not taught anywhere else! Click here to request more information via email. "Every time I browse your site, I never get any work done. I spend hours on it and get in trouble." Come for a technical seminar, design review/troubleshooting, or just for a visit and mix a little history of the Old West with your work! RMV is a materials/ESD lab serving NASA and commercial customers. Great Design, Troubleshooting, and EMC/ESD Seminars! Learn and have fun, all at once at a beautiful, historic venue 22 miles from Las Vegas. Click here for more information, including cancellation policy. This seminar is limited to 6-8 people to insure the best experience! Now included: Amazon Fire tablet computer with the course notes installed. Three days, one instructor covering great techniques to get your design working and finding defects that could become field failures. 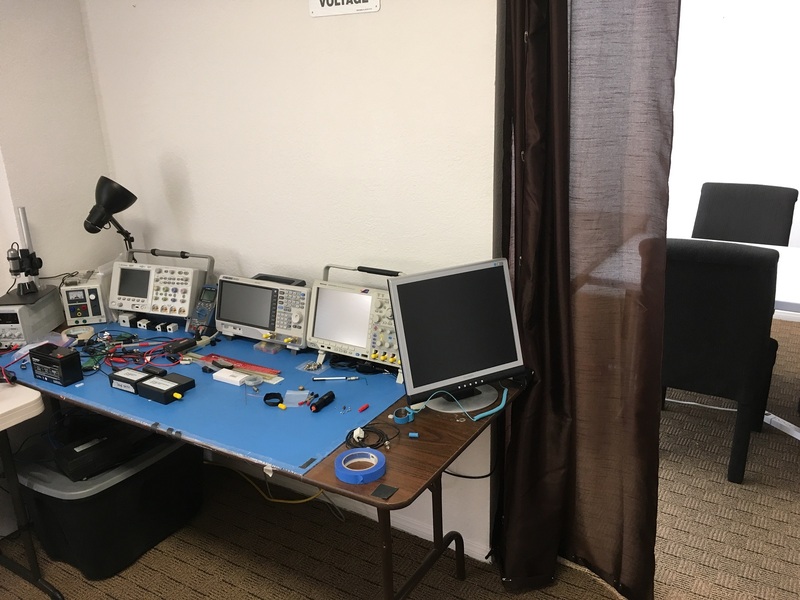 In addition, unique and powerful methods of troubleshooting EMC and ESD problems in minutes to hours instead of days to weeks or more are presented. 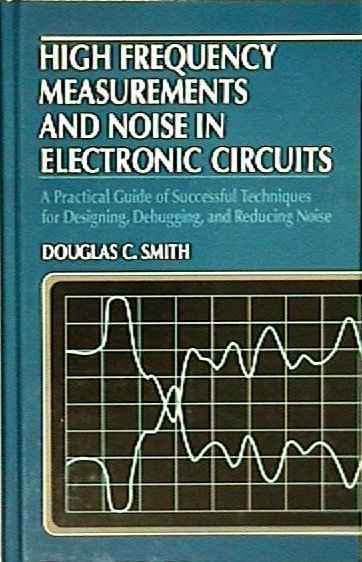 Lots of demos on live circuits illustrate most of the main points covered. People have said this was the best course they have ever taken! Click here for more information. Low cost, and some travel expenses included. The seminar includes many design and troubleshooting techniques from my research that have saved my clients millions of dollars and are only available at this seminar. No other event, symposia, seminar, or webinar covers these privately developed techniques. NEW: A signifiant improvement to my pulsed injection method of finding design flasw quickly will also be presented at this seminar. The Lab, Design, and Troubleshooting seminar is my three day seminar on design, lab techniques, and troubleshooting which includes about 1/2 day on EMC in designs, ESD in designs, and troubleshooting and measurement techniques in the design lab. I started this seminar years ago and constantly add and update it. 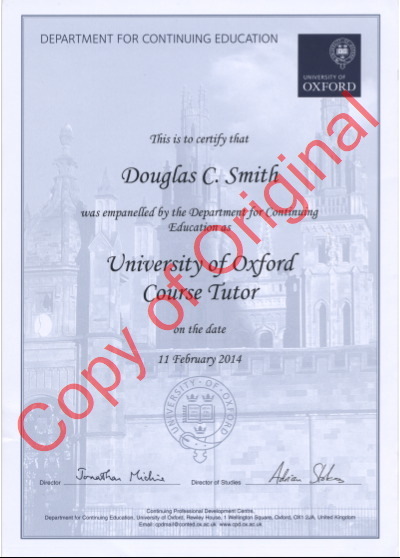 A number of people have said to me that it is the best course on any topic they and eveqr taken. Almost 50% of time is devoted to demonstrations. This year I have added a new section on exposing low probability failure modes that can present safety or other problems that can be a field disaster. There is content on my unique EMC/ESD troubleshooting techniques, but in addition, there is a lot of content on just getting the design to work in the first place or to troubleshoot it later on. Cost includes 4 hotel nights, 2 meals/day, and an Amazon Fire tablet computer with the course notes installed. Everything is covered upon arriving in Boulder City, NV except dinner each night. You only need a cheap airfare to get here. This class is held in the Boulder Dam Hotel, a restored National Landmark Building that hosted the dignitaries who came to visit Hoover Dam during its construction. 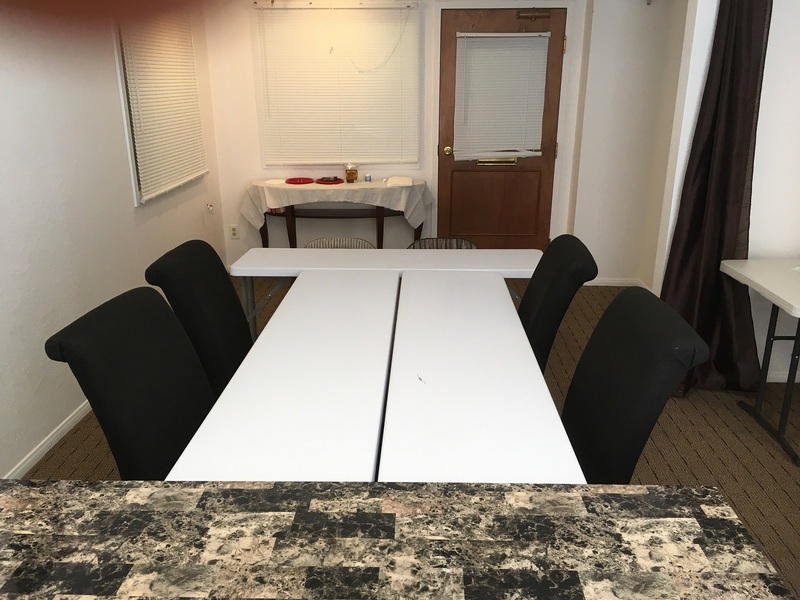 To visit the Boulder Dam Hotel website, click here. Boulder City, NV is a small, quiet town that once was home to the workers that built Hoover Dam. 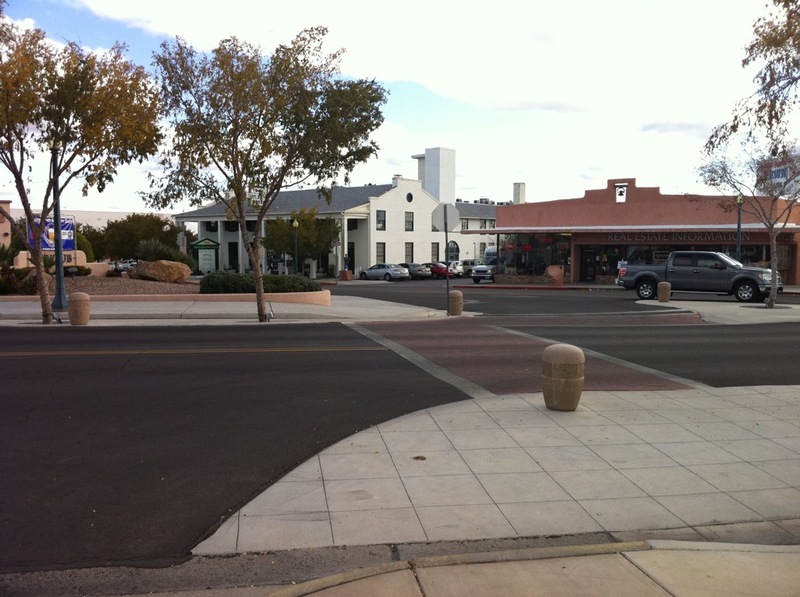 There is plenty to see within a few blocks of the seminar venue shown in the picture below. It is located about 6 miles from Hoover Dam and about 22 miles from Las Vegas. Boulder City is the opposite of Las Vegas, but the glamor of Las Vegas is not too far away if you want to go there. I often say that being in Boulder City is like living in the 1950s but with very high speed Internet. Follow the links below for more information. Webinars on Targeted Topics To Avoid/Fix Design Problems! Click here, to see descriptions and registration information on my one hour webinars than can solve difficult design problems quickly. Touching on topics like signal integrity, EMC, ESD, and general analog and digital design, these webinars are a quick way to get your design working. There are public presentations most weeks as well as private presentations on demand with a new simplified, lower cost price structure. New webinars are added periodically. If you have ever encountered EMC, ESD, or Signal Integrity problems, there are innovative techniques in this webinar that can shorten debug times significantly. Click here for an outline and description (lots of new material added in the last two months including a live demonstration on a PCB). The cost is lower than most webinars at $120/person capped at $600 per location, so that even individuals can afford to attend that will not be reimbursed by their employer. If you have several people that can attend, the cost becomes very low per person. Private delivery for a group is $600. To get the latest issue delivered to your inbox, send me an email with "Subscribe to HF News" in the subject line. 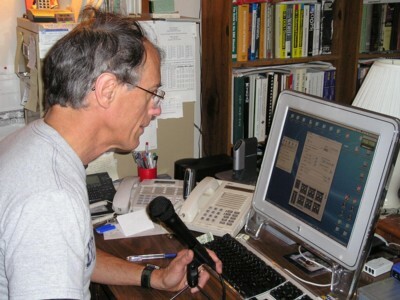 You can find lots of audio and video podcasts on various topics of technical interests. Most of them are from a few years ago and were on my paid website emcesd-p.com but are still current and useful, and now free. I will be adding podcasts regularly in the future. This has been made possible by the continuing decline in costs of bandwidth. Click here to go to my podcast page or go directly to my papers, articles, and Technical Tidbits on this site! Check out one of my non-technical adventures, the Devil Dash, a footrace combined with an obstacle course (barbed wire, mud, rough terrain, etc.). Click here to see the story. The event took place in Bootleg Canyon, here in Boulder City, NV March 23, 2013, on a much colder than normal day. I finished faster than 90% those entered, who on average were less than half my age (67), including finishing faster than 82% of the 20-25 year old group! My latest Technical Tidbit appears at the bottom of this page. Click here to go to the bottom of this page for the article (but you will miss more than 250 papers and articles in-between). Have a tough design problem? Design problems can be very costly. Even if caught in the lab, precious resources can be wasted tracking such problems down. My private seminars cover design and troubleshooting techniques I developed that are not taught by anyone else! These techniques have solved tough problems in a day or two after design teams had struggled with the problems for weeks or months, not to mention avoiding the problems in the first place. Click here to request more information. Design troubleshooting and verification: Tracking down design problems in the lab can be time consuming. 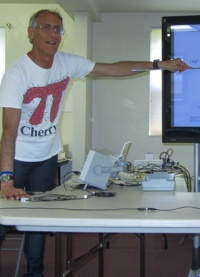 My public seminars and my private on-site seminars include new information to minimize debug time. The difference can be hours to a solution instead of weeks! 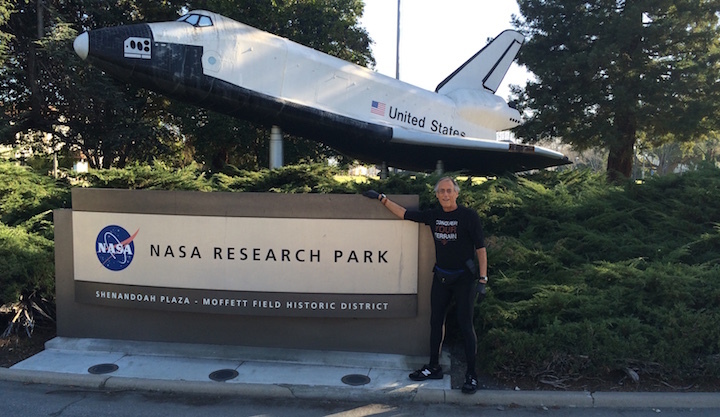 Click here to hear a 1 minute, ~128K, audio clip discussing the seminar. 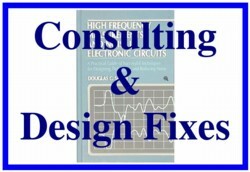 Click here for more information, books, seminars, and consulting on high frequency measurement, design, troubleshooting, signal integrity, and EMC. Doug, setting up for an ESD test. Check out my interview on EEWeb! Click here to see the interview. December 1999: Can Ferrite Cores Increase Emissions? June 2000 supplement, Ground Lead, Friend or Foe? September 2000, Copper Foil Tape, Anyone? January 2001, It's Just a Wire, Isn't It? April 2004, Paper Clips, They're Not Just For Emissions Anymore! 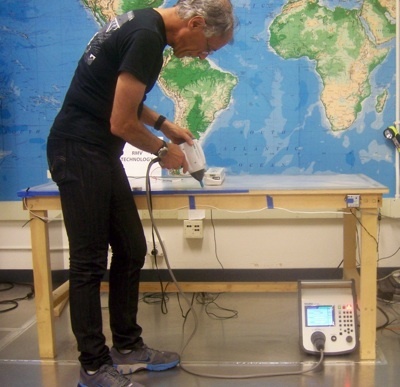 July 2009, Can a Near Field Measurement Predict Far Field Emissions? The links listed here are Adobe Acrobat (pdf) files containing the visuals of recent talks and presentations I have given to various groups. You will need Acrobat Reader V4.0 or better to read the files as well as a password. If you have attended one of these presentations, then you already have the password, if not and you would like to view the file, click here to request the password. Keep in mind that the visuals only cover about 50% or less of my presentations. Live demonstrations and discussion of past experiences make up most of these talks. Abstract: E-field probes can be very useful in EMC settings where measurements are usually made in the far field. E-field probes behave quite differently in the near field and when used for troubleshooting circuits, they arre usually in the near field. E-field probes, used in the near field, can be useful for troubleshooting designs by concentrating the field to a small portion of a PCB or system. A useful, easy to build, near field E-field probe is describes and its performance illustrated with data. Interested in more information on this and related topics? Click here for a schedule of upcoming design and measurement seminars.